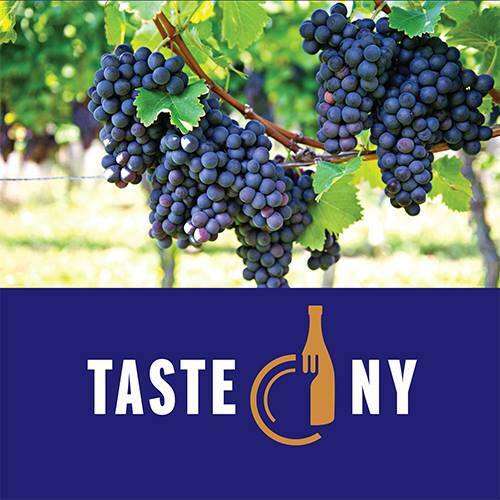 As a Taste NY Market, Todd Hill brings together an amazing collection of foods and products grown or made right here in the Hudson Valley and throughout NYS. Whether you are making your daily commute or taking a trip, it's the perfect opportunity to stop and enjoy the very best in local food and farm culture. In fact, it's the only place to stop between I-84 and i_90 without exiting the Taconic! Local Purveyors: Over 100 vendors local to the Hudson Valley and NYS. Products: Fresh eggs and dairy products, specialty meats, local, farm fresh fruits and vegetables, NY sauces, sugars and syrups, preserved and pickled products, locally made ice cream coffee and tea, sandwiches, pastries and more.